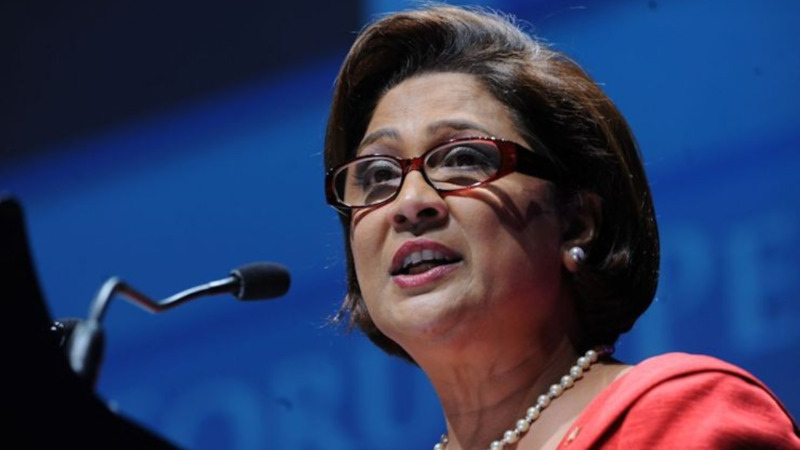 Opposition Leader Kamla Persad-Bissessar has accused the Government of gross incompetence and deceit in its "moves to subvert the Constitution". 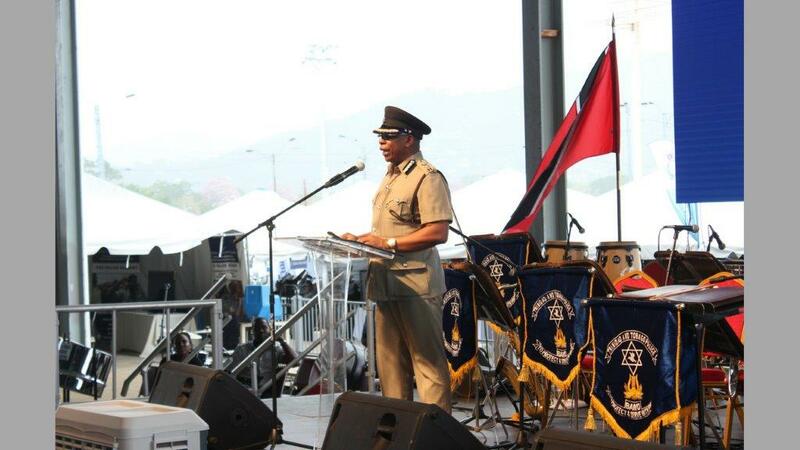 Persad-Bissessar made the comment with regard to Leader of Government Business Camille Robinson-Regis's unilateral instruction to the Parliament not to proceed with laying and debating the President's notification of a nomination to the office of Commissioner of Police. 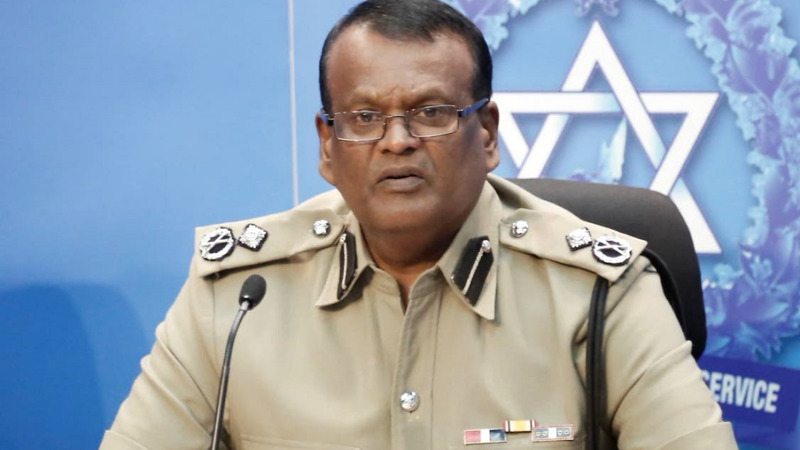 In a statement, the Opposition Leader noted that it was only after the Opposition's objection to the statement by Government that the notification for appointment to the office of Commissioner of Police ‘will not be proceeded with' in the Parliament, that the Government changed its tune. “The Government has now backed down on that position following the Opposition's strong public objections that such a course of action by the Government is fundamentally wrong and in breach of the Constitution,” the Opposition Leader said. “This Government continues to show that it simply cannot be trusted,” she added. The Opposition leader added that the party would continue to monitor Government's actions and hold them accountable.